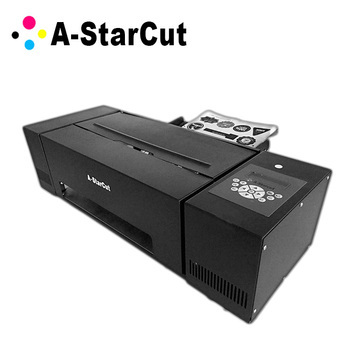 A-StarCut is a digital label cutter with auto loading and auto calibration. Door to Door Service is around $270-350. 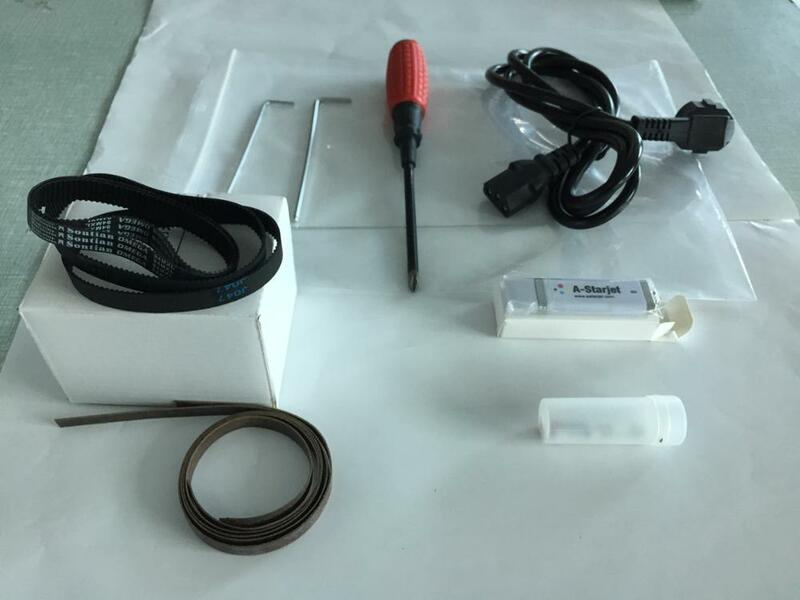 We provide after sale via mutiple mode, to ensure there is 24 Hour service available.